Hello, people! The lovely Sophie from A DAY DREAMER’S WORLD is hosting a really special blogging week, to go with a special themed week that’s happening too: Anti-Bullying Week. She’s been posting some brilliant author guests posts, that are both emotional and supportive. 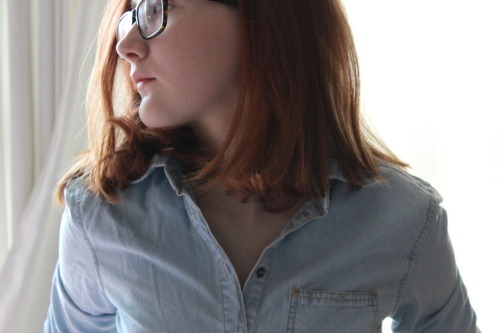 Sophie’s so amazing for hosting this blog week, and supporting bullying victims in general. As a part of her blog week, I and a lot of other bloggers were asked if they would like to help, by posting today. The title is Bloggers on Bullying: and it’s all about sharing experiences and being supportive and things 🙂 So, below, I’ve decided to not write a thing about my experiences. Yes, I have been bullied a lot of times before, and it’s awful. I’ve had name calling, and even physical bullying. But I’d rather post some book recommendations, to read if you’re a victim! All of these books, I’ve absolutely loved, and a lot of them I read whilst I was being picked on, and they really, really helped me. So, hopefully, this post might help somebody, which would make me so glad! Bullying is a subject that’s tackled in so many YA books, especially nowadays. It’s amazing to see so many authors, like Siobhan Curham, supporting bullying victims and helping campaign against bullying. Below, are books that I’ve read that cover bullying. I’ve decided to only pick ten, or this post would be a mile long. There are so many great books about brave victims out there- I wish I could list them all! I read this in one school day, which was a really awful school day. It cheered me up so much, because Cherokee’s ending was happy. She’s an amazing character. Though not entirely about bullying, Curious Incident features a boy who is picked on a lot because he’s autistic and attending a specialist school. It’s heart warming, and heart-breaking too. The bullying themes in his are really powerful. It’s also a beautiful story about hope and friendship! Before Hogwarts, Harry’s bullied by his aunt, uncle, and cousin. That beginning is a really sad one, before he wreaks a hilarious revenge involving a snake! Okay, you might not see this as bullying- I don’t, particularly. 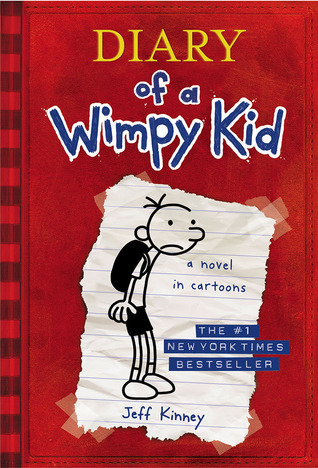 However, Greg Heffley is socially excluded and you can tell he does have a pretty hard time, if you read between the lines and ignore the humour! Realistic and uplifting, it’s a childhood classic I read and re-read whenever I want to smile, because Matilda overcomes the awful people. This is an obvious one! Harriet matches my personality exactly, minus the modelling. She’s a social outcast, picked on by an awful girl called Alexa. Holly Smale captured school bullying so well in this book, as well as its sequel. The themes in this are more of teenage-romance: however, it definitely does touch on bullying and peer pressure. 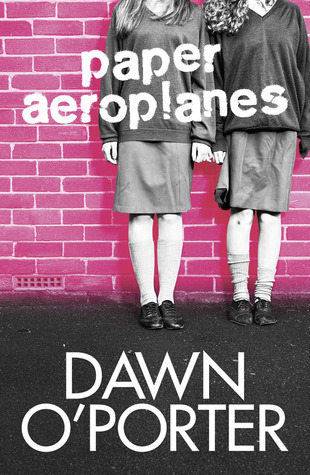 Dawn’s writing is gritty and realistic, and there’s also a short spin-off Dawn wrote for world book day from the POV of the bully- which gives a really emotional insight into a bully’s life. I only just finished this book! I wanted to include it here, because the protagonist, Eureka, is left out because of things she’s done in the past. The bullying isn’t the biggest focus of the book, but I really felt it and it was really sad, and I’m sure things all get resolved in the sequel. In the first parts of the book, before the protagonist is sent to prison, he’s experiencing serious peer pressure; the need to follow in his friend’s footsteps and bully others. It’s a really heart-rendering story; full of bullying’s consequences as well as horror. This took my mind off of my own bullying problems, a lot! Thank you, Sophie, for inviting me to do a post! I know this wasn’t exactly the topic every other blogger has been doing. However, I thought it might be a good way to help anybody who is a victim of bullying still; maybe if you’re reading this, you’ll pick up one of the books, and it’ll help you, like a lot of these did for me. If you want to know more about the Anti Bullying Blog Week, check out Sophie’s blog or use the hashtag #AntiBullyingBW on twitter! This entry was posted in Uncategorized and tagged Blog tour, bullying, recommendations on November 19, 2013 by keithbwalters. That’s a nice mix of book recs in there that will appeal to a variety of readers. 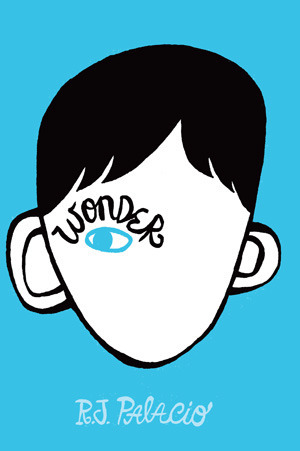 I’ve read a couple a few of them and would definitely agree with you about Wonder and Wimpy Kid for bullying. That seems to be a strength in many of the middle grade -teen novels that I’ve read recenlty. I like your version of the week, Georgia. Thanks, for the comment, M! Yep, MG books definitely seem to cover bullying very well. That’s what I love about the genre! Thank you! 🙂 I’m glad you liked it! Thank you SO, SO MUCH, Georgia for posting this amazing post! I’ve read a few off those books, and feel pretty bad that I forgot Harry Potter was bullied. Ooopsies! I did love Geek Girl and Finding Your Inner Cherokee though! 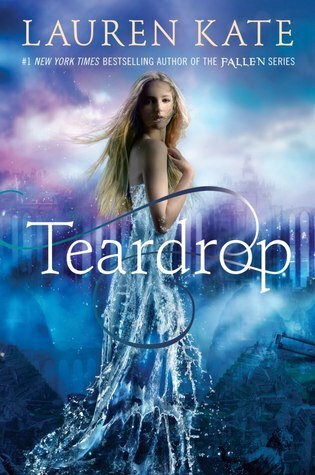 Also, Teardrop is on my XMAS wish-list, as it was initially that cover that drew me in!